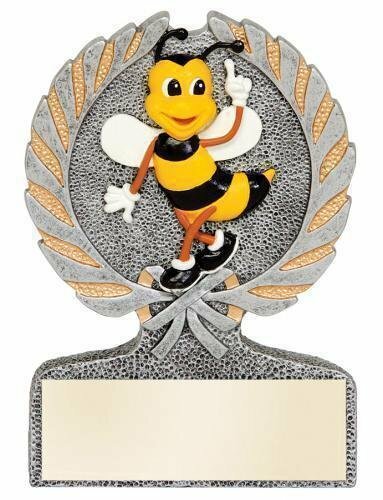 Check out these adorable Spelling Bee Trophies and Medals. 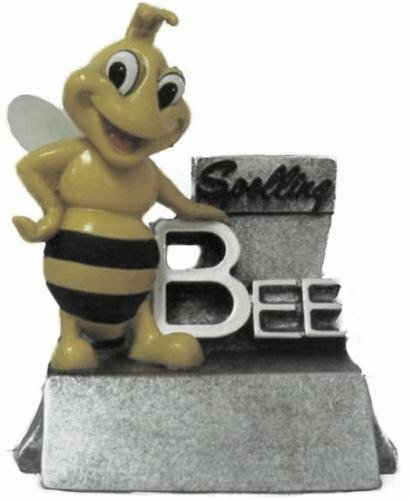 The GE Spelling resin trophy has a brushed silver laser engraved plate with black letters. 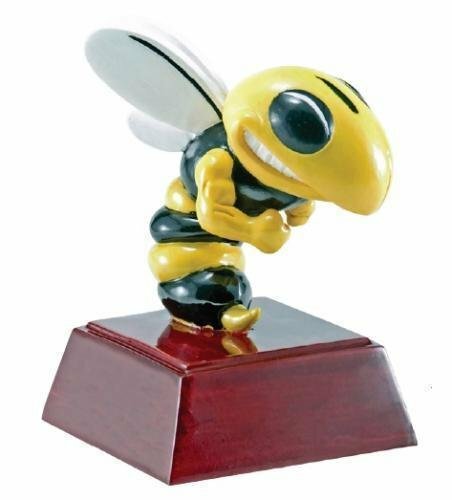 The Spelling Bee Trophy is a great option that works for both boys and girls. 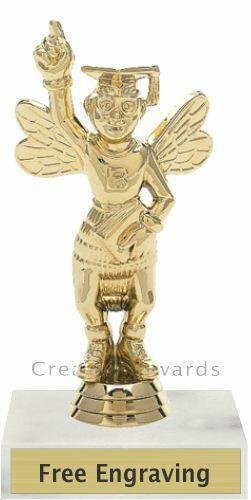 It is a small inexpensive academic award with great character. Academic trophies come with a laser engraved brushed gold plate. 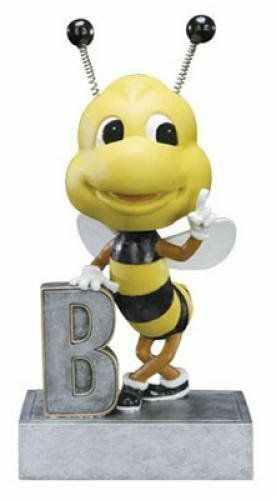 We offer a large selection of academic awards. Education trophies are a great way to reward those special students.